Acting US attorney general says special counsel has almost finished investigation into collusion and Russian interference in 2016 election. Acting US attorney general Matthew Whitaker said on Monday that special counsel Robert Mueller has almost finished up his nearly two-year investigation into collusion and Russian interference in the 2016 election. "The investigation is, I think, close to being completed, and I hope that we can get the report from [Special Counsel] Mueller as soon as possible," Whitaker said during a news conference, according to NBC News. 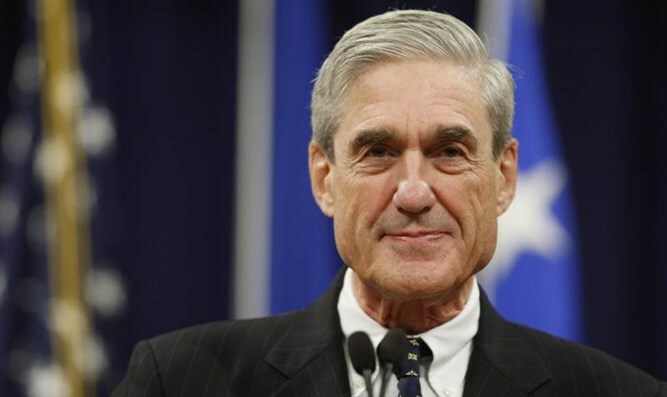 "I have been fully briefed on the investigation, and I look forward to director Mueller delivering the report, and I really am not going to talk about an open and ongoing investigation otherwise," he added.